High Peak Twirlers - Get Involved. Make Friends. Enjoy Motherhood. High Peaks Twirlers is Boulder County’s baton twirling studio. 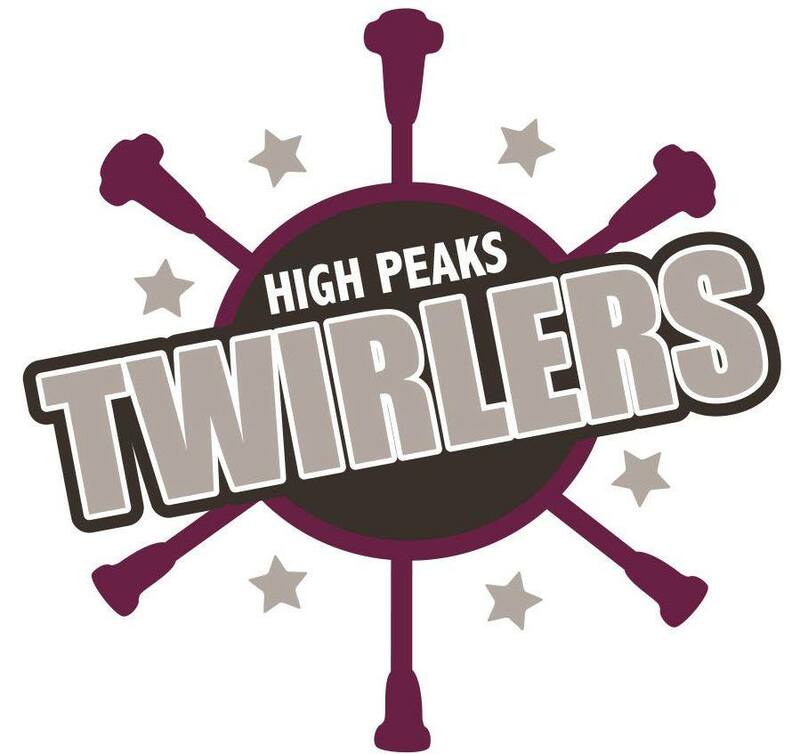 Directed by Mindy Hurd, High Peaks offers recreational and competitive baton twirling opportunities for local youth. Our twirlers perform in local parades and events, such as the Boulder Creek Festival and the Louisville Labor Day Parade (just to name a few). Our competitive twirlers participate in local and regional competitions and have won many awards in their divisions.